It’s the opportunity of a lifetime, but Jared Polec says he won’t be weighed down by too much pressure at North Melbourne next year. The classy wingman made the decision to leave Port Adelaide on Thursday and advised the Kangaroos that he’s theirs, provided a deal can be reached in the upcoming trade period. The 25 year-old is confident he can live up to the lofty expectations of his soon-to-be new club. “I’ve played pretty consistently over the last couple of years and building nicely, and I believe I can build again under a new team, new structure and learn a lot more about myself and learn a lot more about footy,” he told 10 News in Adelaide. North headhunted the former No.5 draft pick after declaring it wanted to add to its midfield stocks. The rival club’s interest flattered Polec. “It makes you feel valued when there are teams after you and it’s always a good feeling to have … it’s better having it than not,” he said. But most importantly, the 106-game player says North is well placed for the coming years. 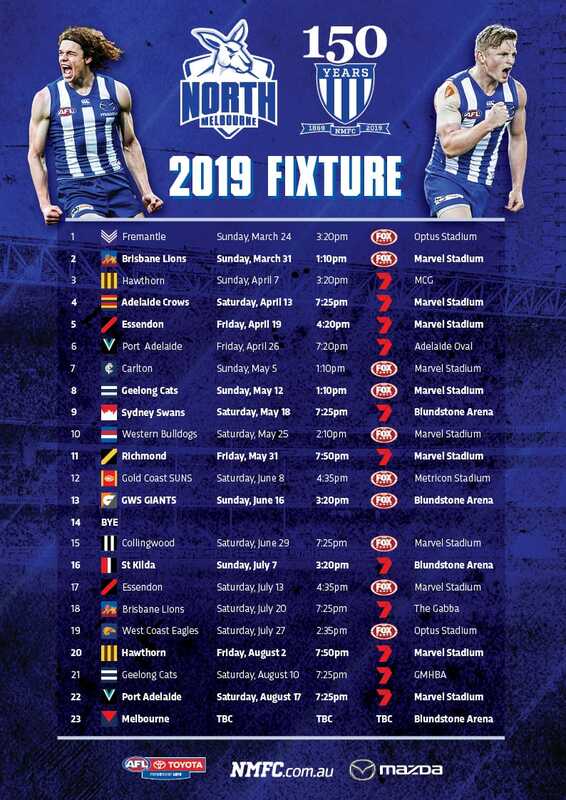 “I believe North Melbourne have set up nicely after this year and I believe they can push for a finals spot,” he said. “They’ve got the young players and they’ve got the core group of players that are really good and really talented … they’ve got the hard midfield that will definitely make my job a lot easier sitting on the outside that’s for sure. “They’re a pretty similar team to Port Adelaide in many ways with a hard-bodied midfield and they’re a smaller club in the city as well, so they’ve got a lot of aspects pretty much the same. Delivering the ball inside 50 to the likes of Ben Brown is also a tantalising prospect. “He’s (Brown) a good hit-up forward, he uses his height well. I won’t have to spear them too low … [just] place them up a bit higher for him,” Polec said with a grin. 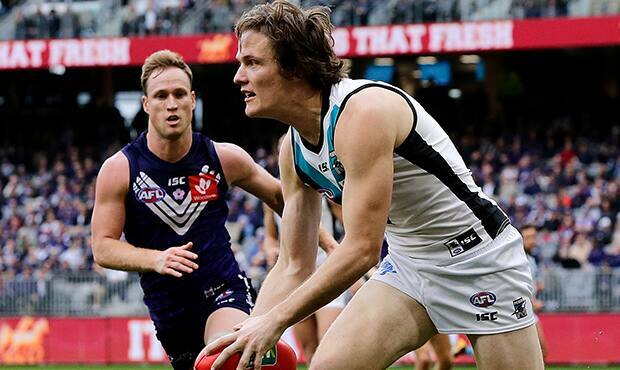 Brad Scott is also someone Polec can’t wait to learn from. Polec played three seasons with Brisbane from 2011, before crossing to Port Adelaide for the 2014 season.